Recently we spent a few days at Lake of the Woods learning about the history of the resort industry there. Joe Henry and I discuss some of the stories we heard from guys who’ve been there for over 40 years. 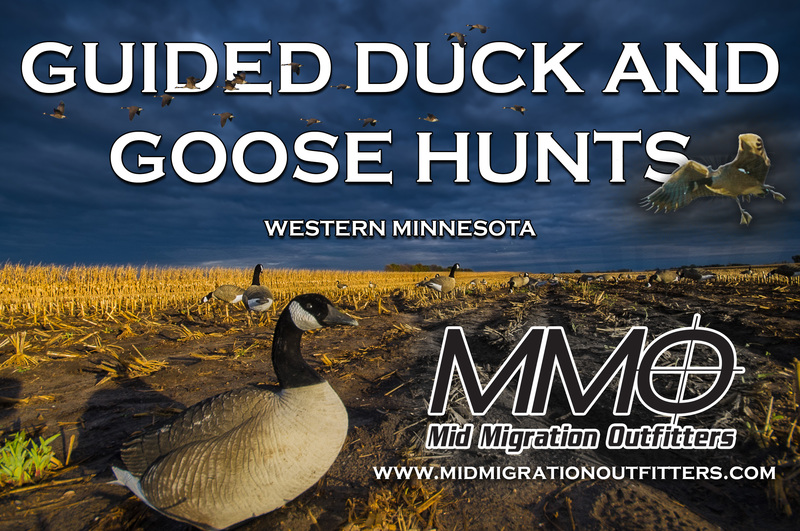 Jamie Dietman talks about the Frank Schneider muskie tournament coming up and Tony Crotty from Mid Migration Outfitters has tips on the goose opener. Previous Lucas Mertens and Curtis Blake from Haybale Heights on Devils Lake, plus a LOW update.